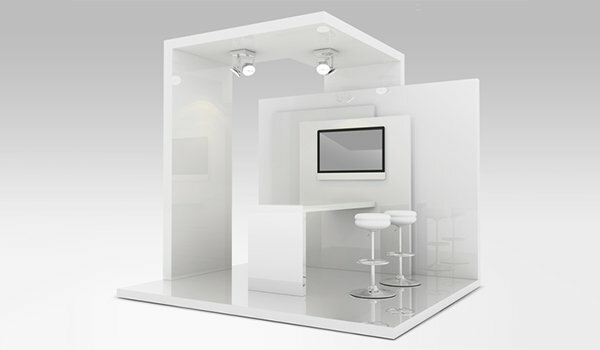 Design and building of tailor-made stands for Italian and European trade fairs. 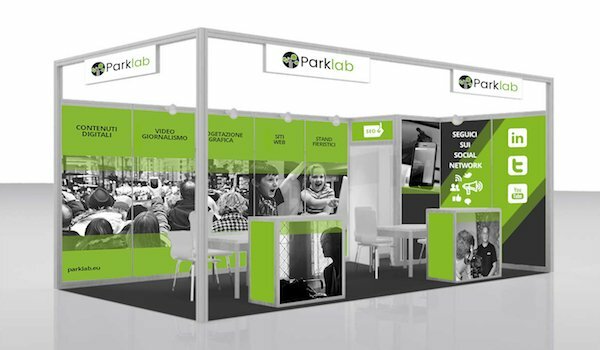 We are part of a network handling the design and building of stands for events and trade fairs starting from scratch: on the grounds of a set budget and briefing, we create and construct your stand from high-quality materials, handled by staff with a twenty-year experience in the field. Do you intend to use a pre-assembled stand for some events? We completely cover the walls with graphic posters in glossy cardboard or in foldable PVC: light and easy to transport, reusable or disposable.The result is a truly impacting, low budget solution.